Isn't Stephanie just amazing? Her ideas are so innovative! I wish I had just a quarter of her talent! Thank you for letting me share Kim! You are so sweet! 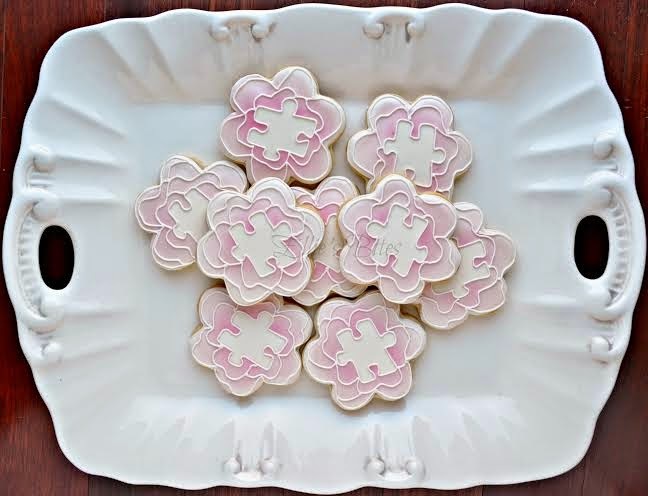 These cookies are beautiful and so creative!! 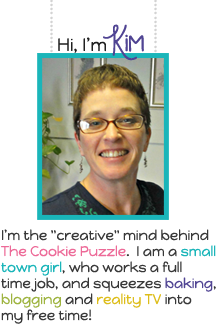 Cookie people amaze me!!! Aren't these just the cutest Marci? Stephanie just amazes me to. 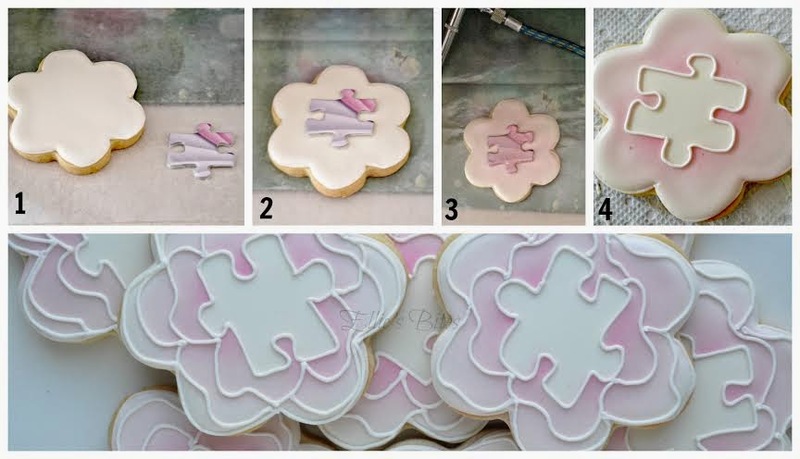 Hello...I am THE COOKIE PUZZLE and I never thought of using a puzzle piece as a stencil? Thanks for stopping by!